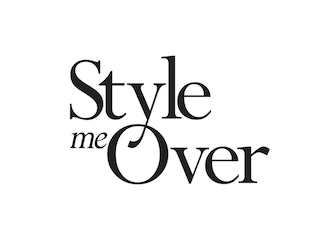 Style Me Over is committed to protecting the privacy of any information provided by its Customers and will take all reasonable precautions to protect personally identifiable information from loss, misuse or unauthorised access. In dealing with a Customer’s personal information, Style Me Over will fulfil all obligations under the Privacy Act 1988 and the National Privacy Principles. In order to process a Customer’s Order, Style Me Over requires information such as the Customer’s name, date of birth, email or contact number, delivery address and payment details. Style Me Over will not sell the Customer’s personal information to any third party. Style Me Over will not disclose the Customer’s details to any third parties without the Customer’s consent except in the following circumstances: delivery purposes; and if necessary to comply with applicable laws, investigations, or legal proceedings where Style Me Over's is obliged to disclose the Customer information, as well as sharing detail with Numel collection as it is part owned by Style Me Over. We use Paypal to process all payments. This option allows you to pay any way you like, including with any major credit card, or with your Paypal account. Google Analytics and Cookies - We use Google Analytics and cookies in order to enhance the experience for our customers.